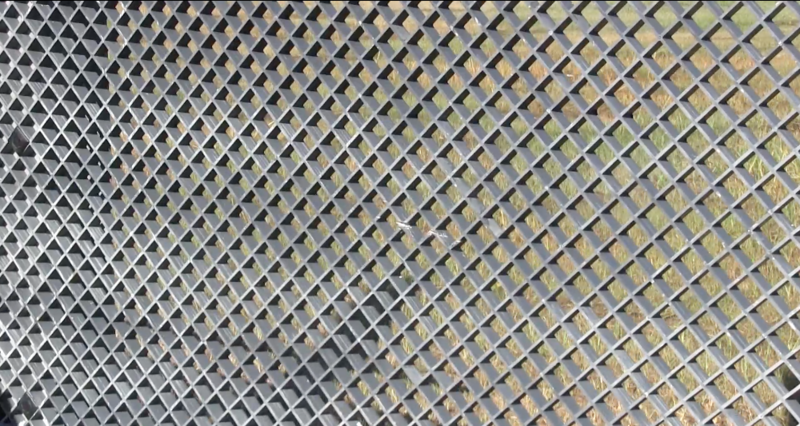 The ANC system was developed as a total perimeter solution to offer a safe, aesthetically pleasing, non-conductive, radar friendly alternative to traditional fencing. ANC is growing rapidly in popularity and has many applications and advantages. Secure substations, power facilities and energy companies throughout the world are becoming increasingly aware that ANC is the best solution to eliminate unforeseen occurrences related to touch and step potential. ANC can help to insure that power employees who work around substations are safer. As population centers evolve, the need for added safety and security is required. 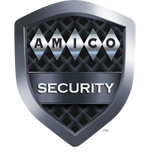 As the need for airport security increases, AMICO has the answer. Airports throughout the globe are searching for perimeter systems that won’t interfere with radar signals – ANC hits the mark. It’s safe, secure and provides a clean aesthetically pleasing look that blends into the landscape. ANC is rapidly being utilized throughout the globe. This project in the UK is providing safety for the athletes playing adjacent to the substation.